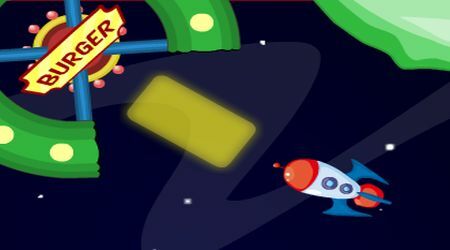 Move your rocket ship using the arrow keys. Park your vehicle on the glowing yellow area to pass each level. 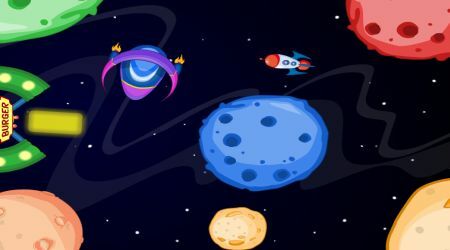 Avoid hitting the planets and space ships on your way.